Create safe walkways in your facility. Block restricted areas for safety. 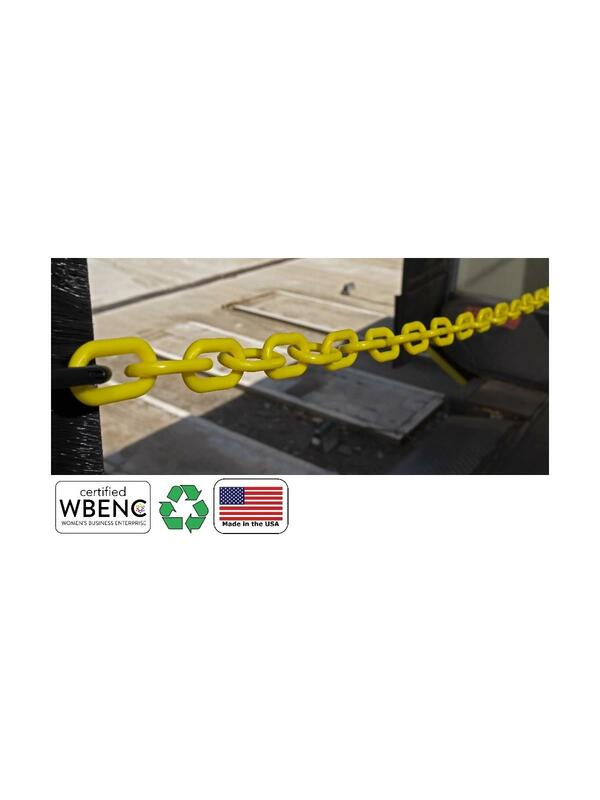 Bring awareness to potential hazards. Our products are lightweight, strong, durable and weather resistant. 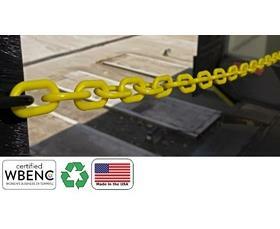 We guarantee that are plastic chain will resist fading and becoming brittle. FOB Shipping Point. See Related Items tab for Crowd Control Stanchions and Chain Accessories.